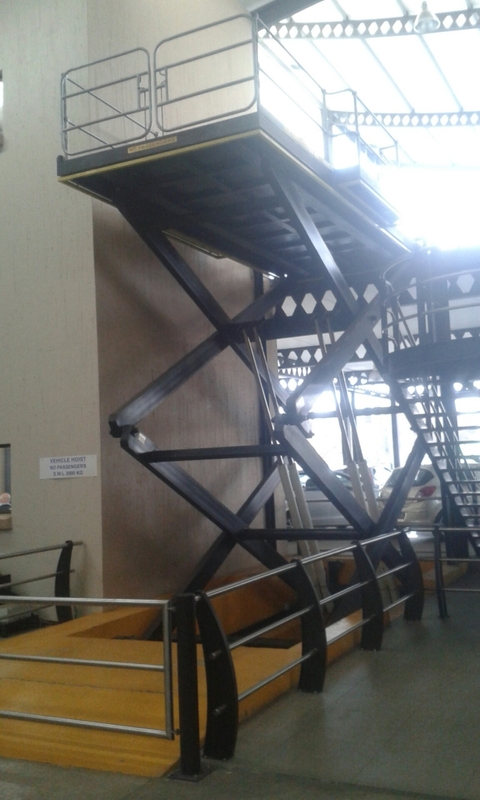 This unit was designed for a split level car show room. 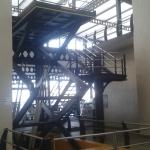 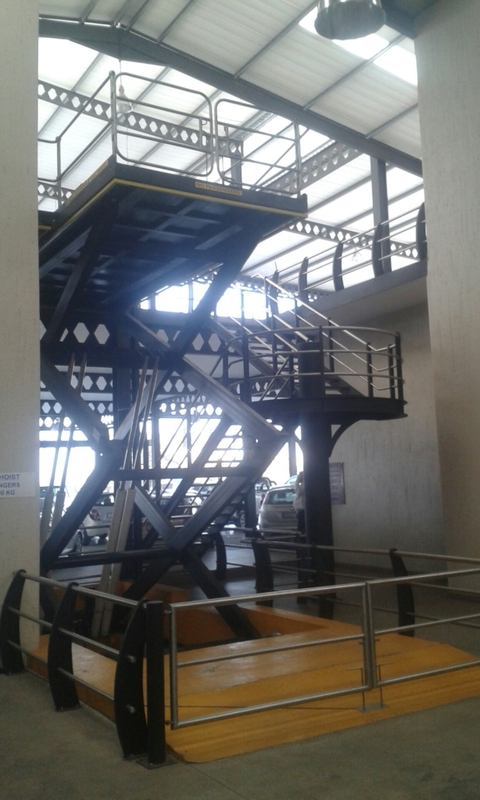 The gates are all electrically interlinked into the operation of the unit making this a safe scissor lift. 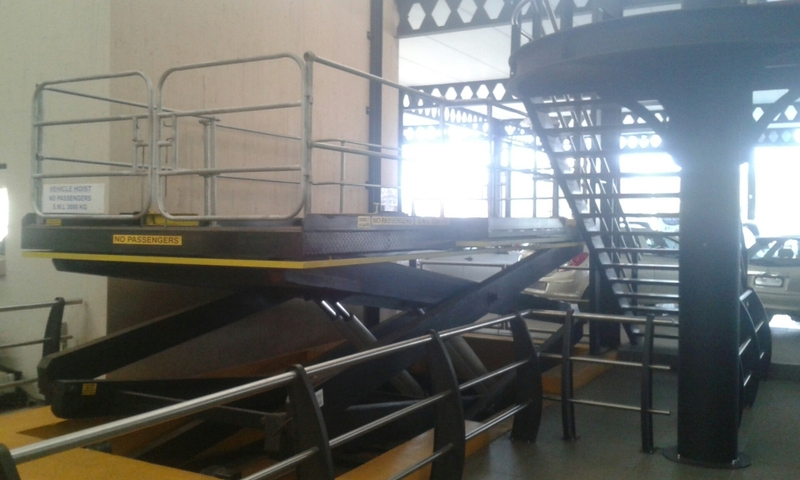 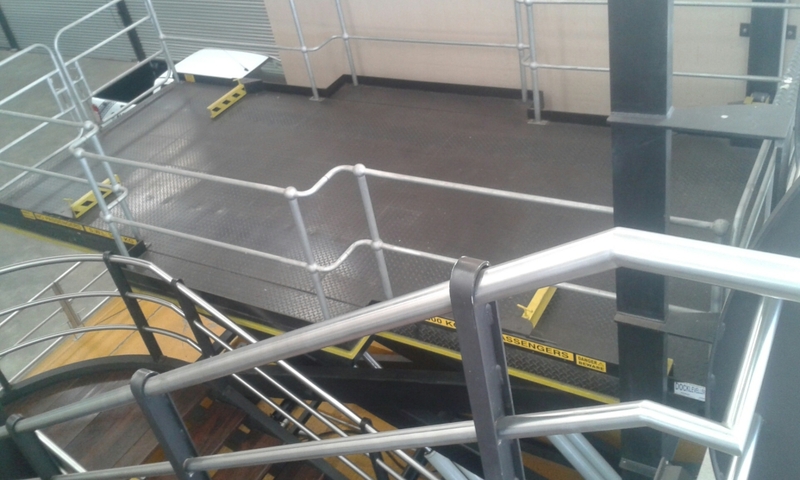 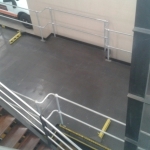 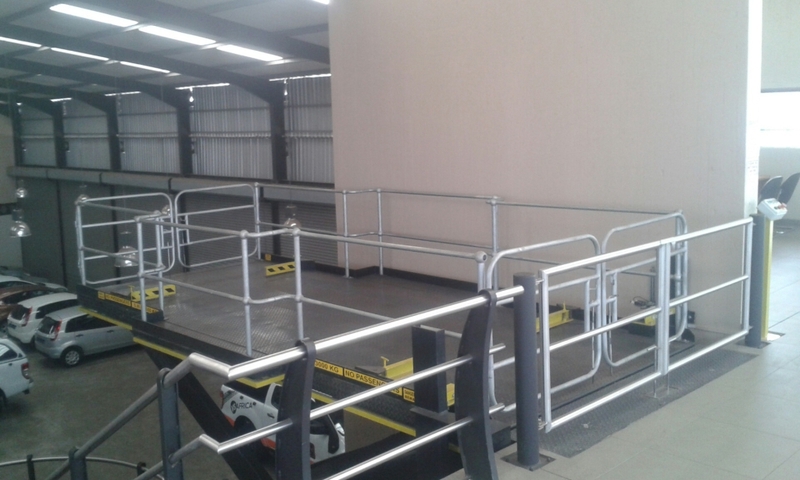 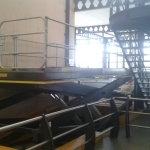 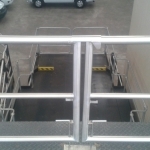 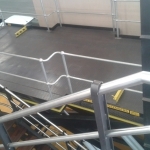 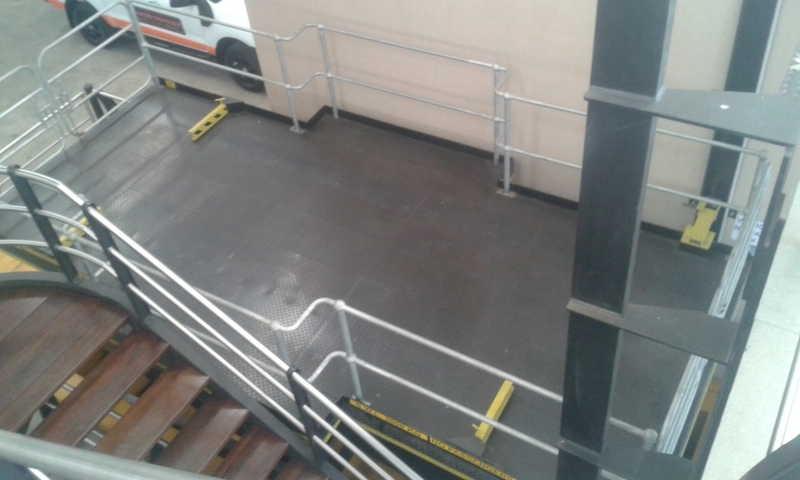 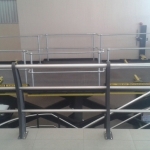 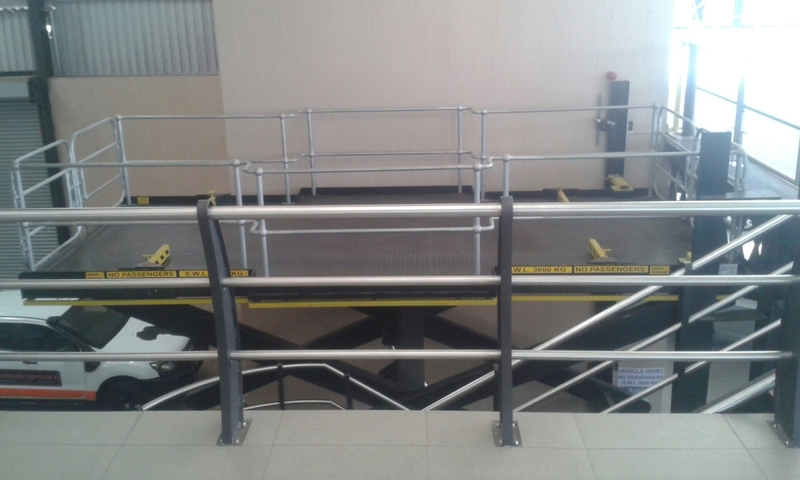 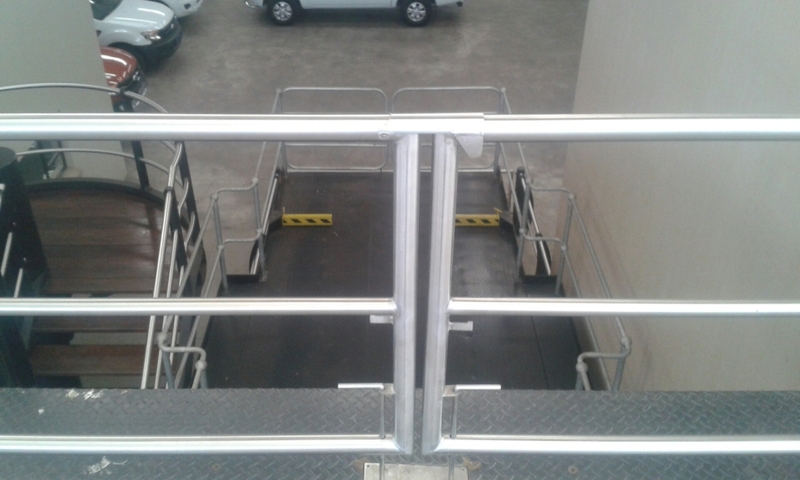 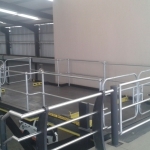 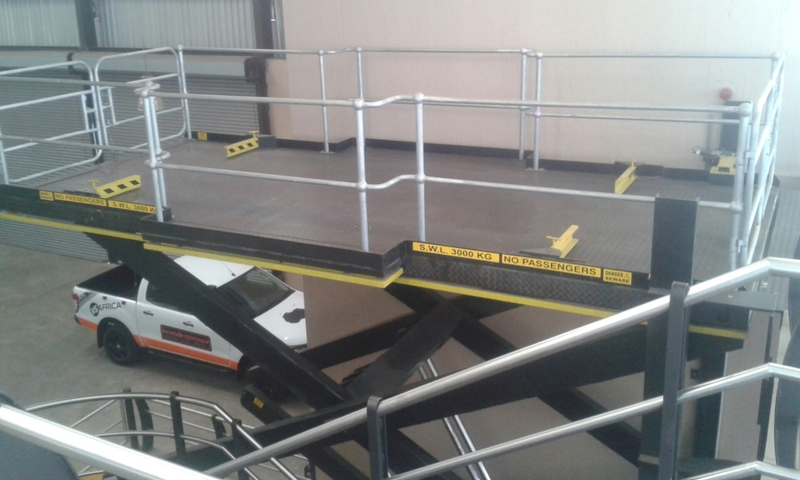 There are wheel stops on the deck which are electrically interlinked into the operation of the scissor lift. 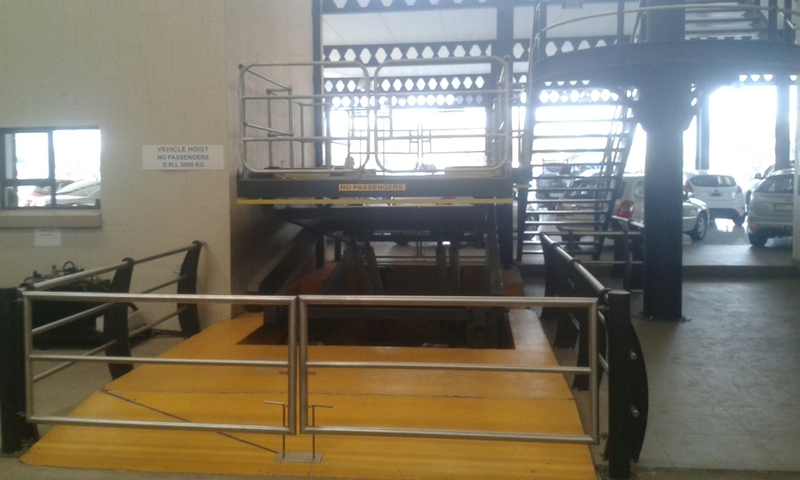 Should they not be in the correct safe position the lift will not operate. 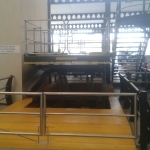 this unit has controls on both floors and are of the call and send type.